We are always so taken into the Internet world today that we never actually wonder how it all must have started. How did the first Facebook account, twitter or email look like? What were the first words that were written by their creators? When did they know that whatever it is that they have created actually works now? Have you ever wondered? Ah! You are wondering now! There are several internet firsts that most of us don’t know about. These mails, status update or tweets were actually a big step in the large virtual world fondly called the internet. 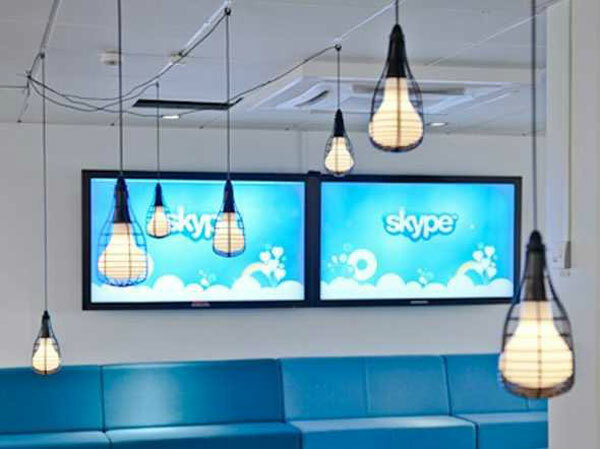 These are iconic because they beckoned an age that changed the way we see technology forever. These internet firsts are probably traces of history for our generation today. These were mankind’s first shaky steps in the virtual world. These internet firsts are the living example of mankind’s progress and success. 1Mark Zuckerburg was the first person on Facebook with ID number 4 (1, 2, 3 were testing IDs). 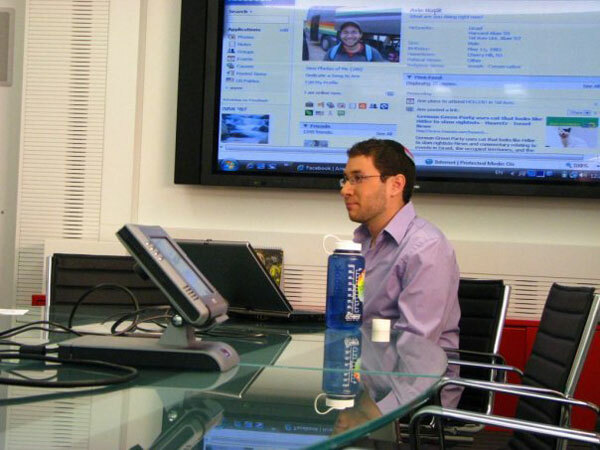 Below is an image of Arie Hasit, the first non-founder to join Facebook. 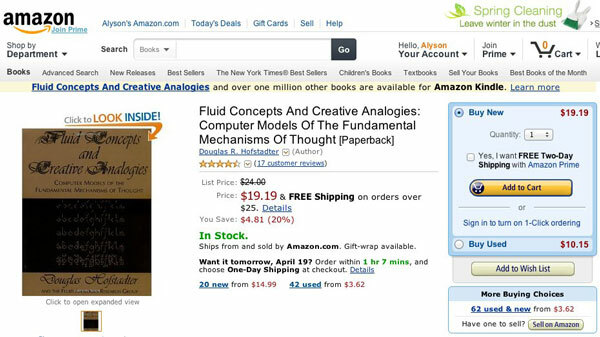 2That’s the first book purchased on Amazon. 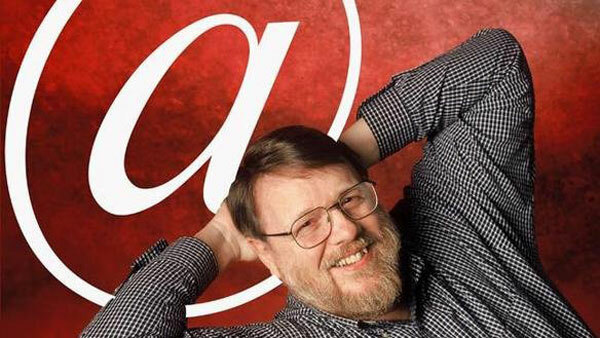 3Ray Tomlinson sent the first email to himself in 1971. 4 The first picture ever posted was by Tim Burners Lee (inventor of the World Wide Web) on behalf of a comedy band Les Horribles Cernettes. 6 The first tweet was written by co-founder Jack Dorsey on March 21, 2006. 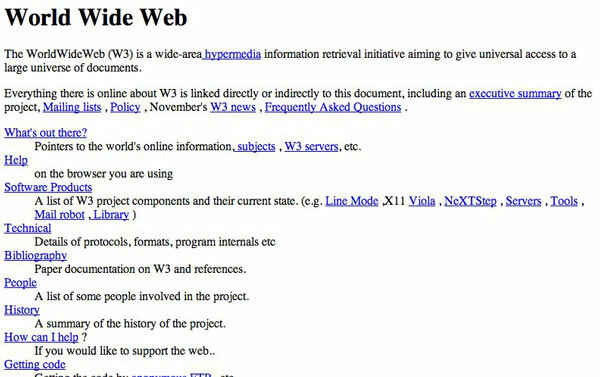 7 The first website talked about the World Wide Web and went live on August 6, 1991. ARPANET sent the first spam mail to 393 people on May 3, 1978. Amazing, isn’t it? These are all strong history facts today. Previous articleThis Guy wanted to Place a Gay “Groom Wanted” Ad. Read What Happened.